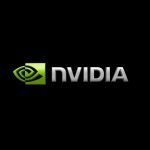 Bank of America Merrill Lynch was reported to have revised up its price target for NVIDIA Corporation (NVDA) to $210 from $185 previously. It is now the second-highest price target on the stock behind that of Evercore ISI ($250). Additionally, Bank of America Merrill Lynch maintained a ”Buy” rating on the stock. NVIDIA shares closed higher for the fifth time in the past seven trading sessions on Monday. 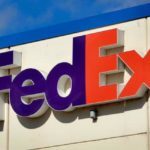 The stock went up 4.13% ($7.44) to $187.55, after touching an intraday high at $191.15 and also a fresh all-time high. In the week ended on September 17th the shares of the PC tech company added 10.03% to their market value compared to a week ago, which marked the fourth gain in the past five weeks and also the strongest performance since the week ended on July 16th. The stock has extended its advance to 10.69% so far during the current month, following a 4.26% surge in August. The latter has been a fourth consecutive month of gains. For the entire past year, the shares of NVIDIA Corp rose by the stunning 223.85%. The stock has advanced another 75.71% so far in 2017. 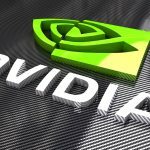 According to Vivek Arya, a BofAML analyst, NVIDIA is now a ”top pick”, with AI being a major potential driving force for the company. 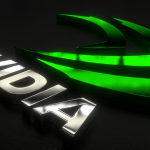 In his view, BofAML’s positive assessment on NVIDIA is based on the “underappreciated transformation from a traditional PC graphics vendor, into a supplier into high end gaming, enterprise graphics, cloud, accelerated computing and automotive markets”. According to CNN Money, the 31 analysts, offering 12-month forecasts regarding NVIDIA Corporation’s stock price, have a median target of $180.00, with a high estimate of $200.00 and a low estimate of $75.00. The median estimate is a 4.03% decrease compared to the closing price of $187.55 on September 18th. 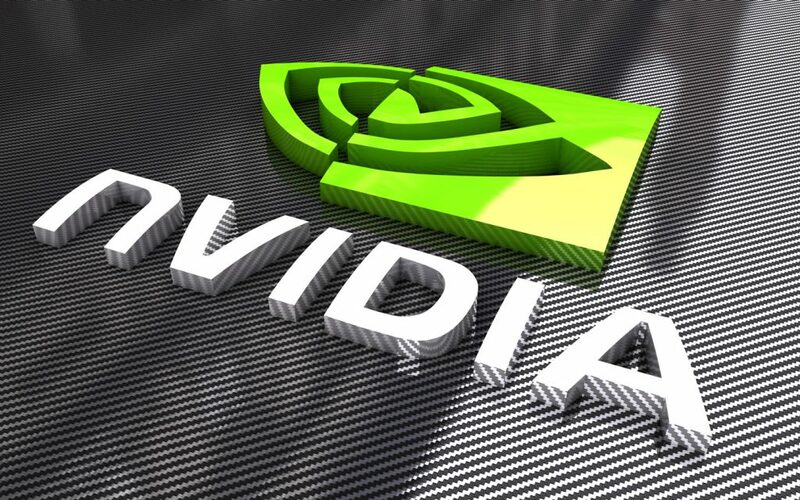 The same media also reported that 16 out of 36 surveyed investment analysts had rated NVIDIA Corporation’s stock as “Buy”, while 13 – as “Hold”. On the other hand, 4 analysts had recommended selling the stock.